Proponents of global governance are always trying to find new ways to bypass the Treaty Clause of the Constitution, which requires a supermajority of two-thirds approval by the Senate in order to ratify foreign treaties. Many treaties have been signed by American presidents but thankfully never ratified by the Senate, such as the Trans-Pacific Partnership and the Paris Agreement on so-called climate change. President Obama approved both of those treaties, which were also deceptively named to avoid the use of the word “treaty.” But call them what you like — treaties, compacts, partnerships, or agreements — they are all tools to help the globalist community strip the sovereignty and rights of individual nations. The most recent attempt at “shadow treaty” language came on a very hot-button issue. 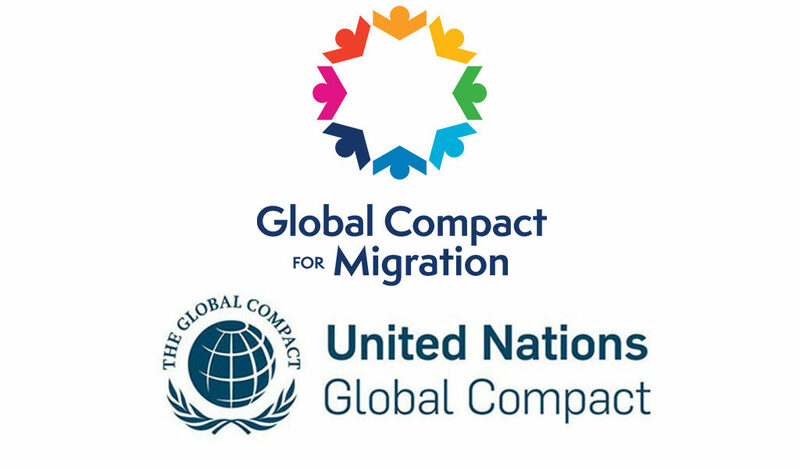 The United Nations Global Compact for Safe, Orderly, and Regular Migration was endorsed by the United Nations on December 19, 2018 in Merrakech, Morocco. 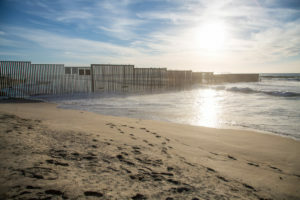 Although most members of the United Nations endorsed this new anti-sovereignty treaty, the United States helped to lead the way for countries opposing this globalist grab at open borders. Some countries, like Hungary, have had very recent, tangible reasons to oppose open borders and global governance. 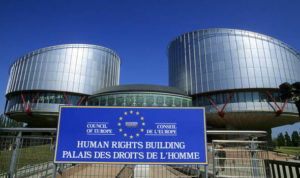 In August 2018, an international tribunal called the European Court of Human Rights commanded Hungary to provide food to migrants and refugees held in detention camps. It’s no surprise that Hungary joined the growing number of countries following President Trump’s bold leadership in rejecting this so-called “Compact.” Other nations pulling out of this globalist scheme include Austria, Australia, Chile, the Czech Republic, Italy, Poland, Latvia, Slovakia and the Dominican Republic. Notice the immense diversity! Additional countries, including Bulgaria and Israel, are also considering getting out of this deal. The political coalition that rules Belgium has collapsed because of their support of this Compact. And Brazil’s new president has even pulled their nation out of this agreement. 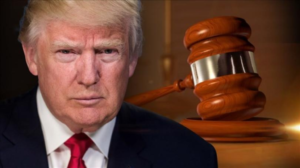 President Trump, in his official statement on behalf of the United States, properly criticized the use of the legalistic name “Compact,” rather than the traditional labels of convention or a treaty. Globalists can try all they want to mask the stench of their policies, but it won’t change the stench of their hatred of national sovereignty.